I am featuring some of the great inspiration links from last week. Be sure to check them out and let them know you found them via Delightful Order. Hi DaNita. Thanks for letting me join in the fun. I love your blog. Thanks for hosting another inspiring party! Hope you have a special Easter! Yay! 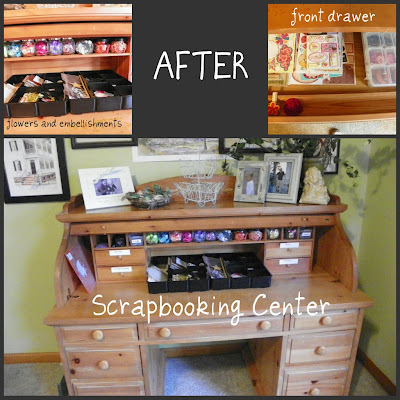 Thanks for featuring our desk makeover!!!! What a pleasure to be a part of your blog today. THanks for the great linky parties! 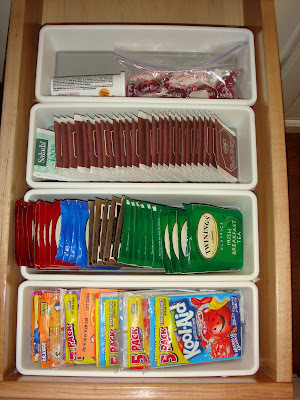 Thanks so much for hosting, and for featuring our drawer organizing project! :-) Love your blog! 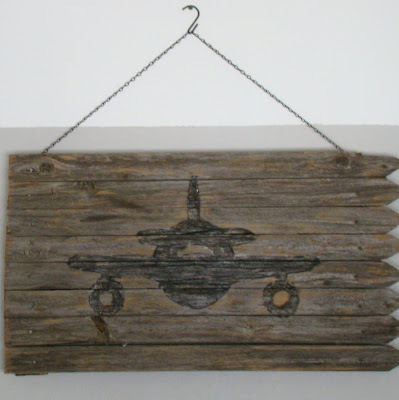 I love the little wooden airplane sign. It would look so cute in a little boys room! Thank you so much for hosting - I adore your blog and need to keep trying to bring order into my crazy household :) Thanks for the continued inspiration! 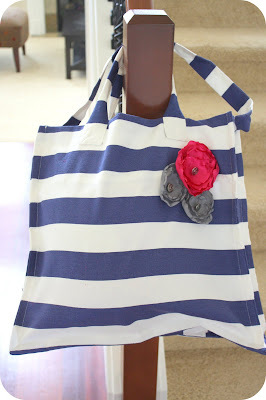 Thank you so much for featuring my tote! 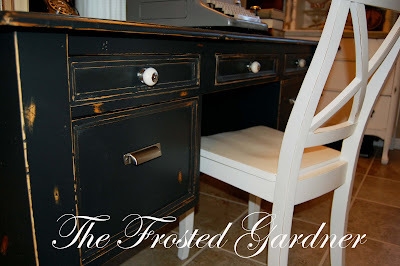 I love your blog and am honored to be presented as inspiration! Thank you! Joining your party for the first time. Great blog! Thanks! Thanks for the feature, Danita! 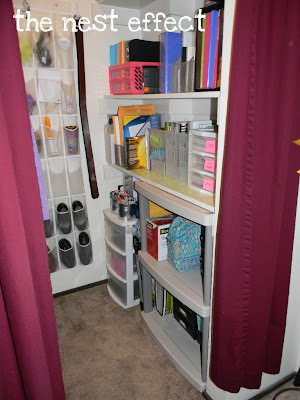 I actually got my whole craft room organized because of you:) I'm so excited! Thanks for the invite to your party. Great inspiration here! Thank you for inviting me to the party!! Love your blog! Thanks for the invitation! Great party with tons of great ideas! Hey sweet Girl! Thanks for hosting! I hope you have a super BLESSED Easter! DaNita-- You always host the BEST linky parties! Lovin' those knock-off Ballard mirrors and the re-made desk!! Thank you bunches for hosting! I posted my coffee table this week!